The Infinite Extension Steel Panel Press Bending Machine is widely used for bending steel plate, aluminium board, glavanized panel and so on. 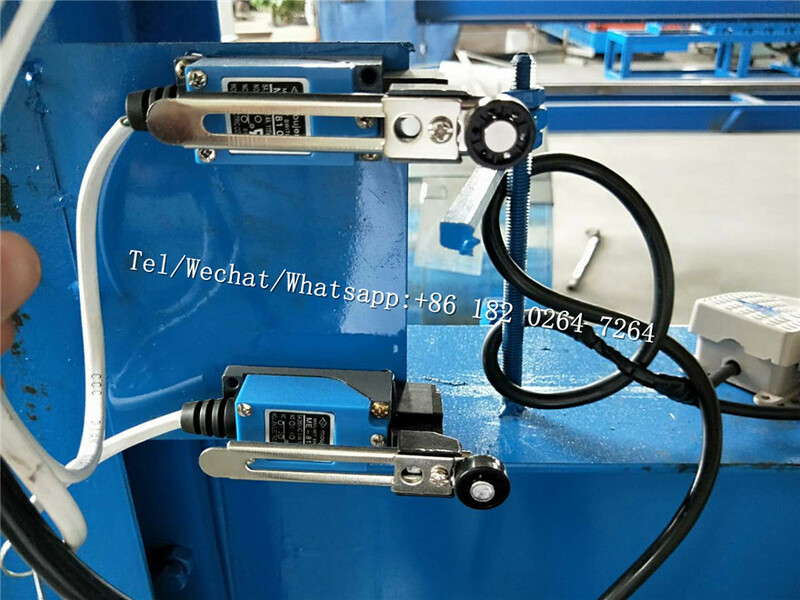 Easy to handle and work without noise, reliable performance, beautiful appearance.The hydraulic bending machine has two pedaling plate , one is to control the bending mould to down, one is to control the bending mould rise. You need to step the pedaling plate when you using the machine. It is controlled by gear wheel oil pump. 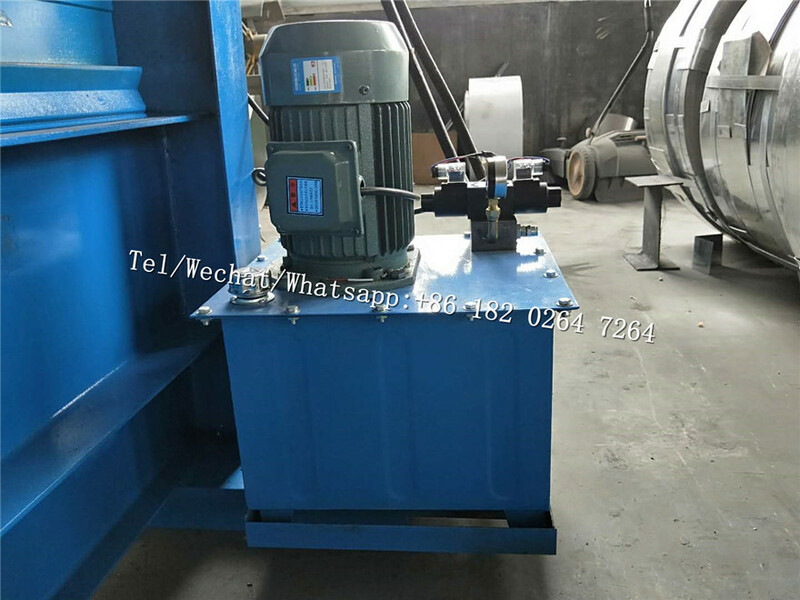 After filling the hydraulic oil into the hydraulic oil tank ,the pump drive the bending machine to begin the pree bending job. 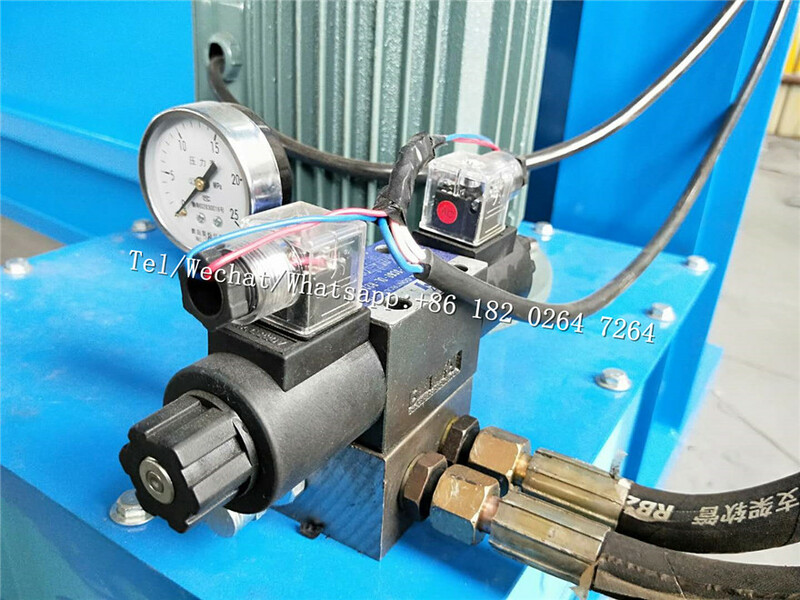 The system includes a set of hydraulic tank, a set of hydraulic oil pump, two hydraaulic pipes and two sets of electromagnetism vaves. Hydraulic oil: 46# , Power: 3kw. This limit switch is worked for bending behavior distance . 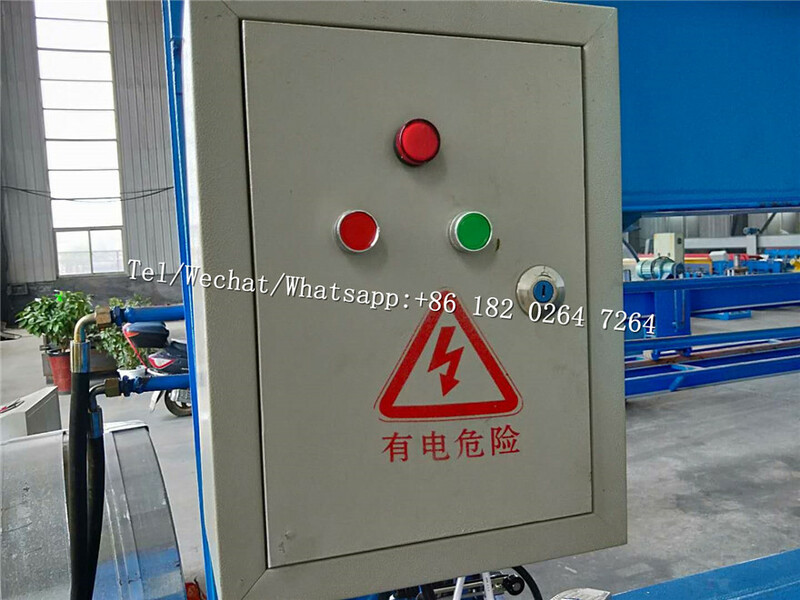 When the steel stick touch the up layer limit , the bending machine will stop raise , when the steel stick touch the bottom layer limit , the bending machine will stop down . It can do the operation by this PLC control box. And with the frequency changer and back function, the line can guarantee the accurate counting. Computed mode has two modes: Automatic and Manual one. The system is easy to operate and use. 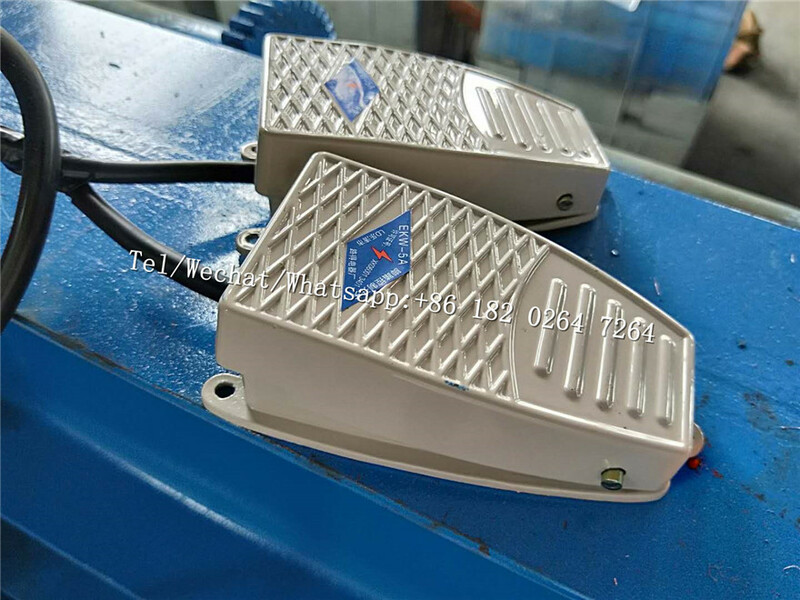 There are two pedal switch , when the bending machine manual working , one pedal switch is to control the bending mould to down , anther one is to control the bending mould rise . Our machine has passed the ISO9001, CE , SGS and son on . 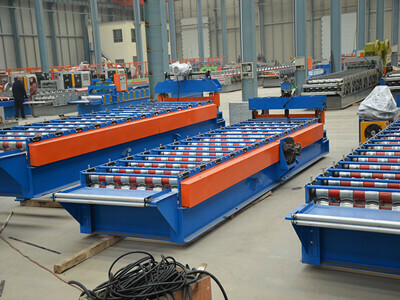 * This bending machine need 1*20 GP container to load . 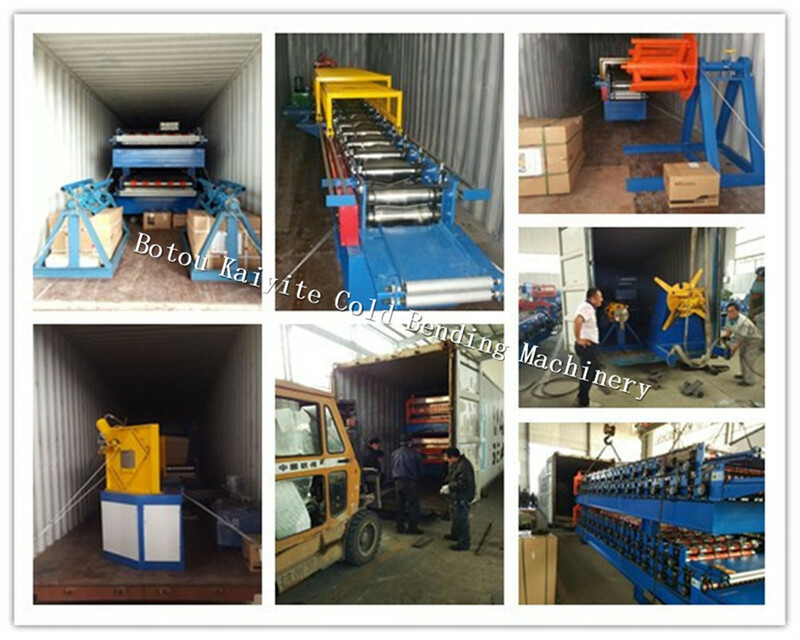 * Before loading to container, we will check and test machine frist . * All the machine will packed with water proof paper . 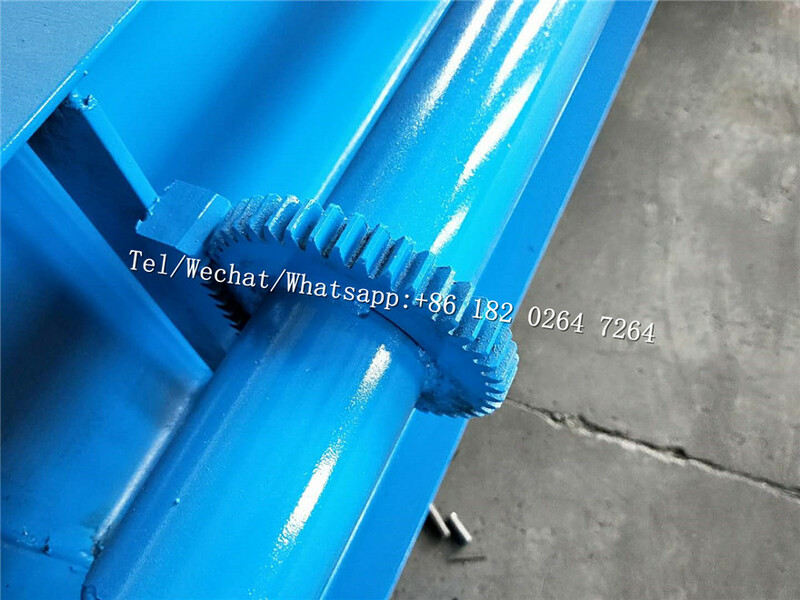 * We will fix all the parts into container by steel wire rope. 24 hourse service the world . Your kindly inquiry or samply are warmly welcome . If you want to learn more about this machine or has any questions , please contact us freely . 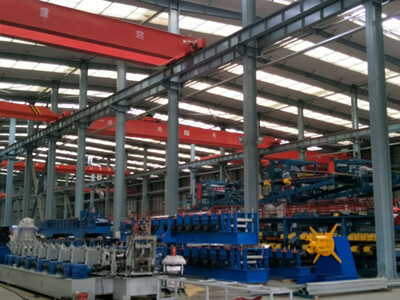 in the year 2005,we established another factory for roofing sheet roll forming machine. 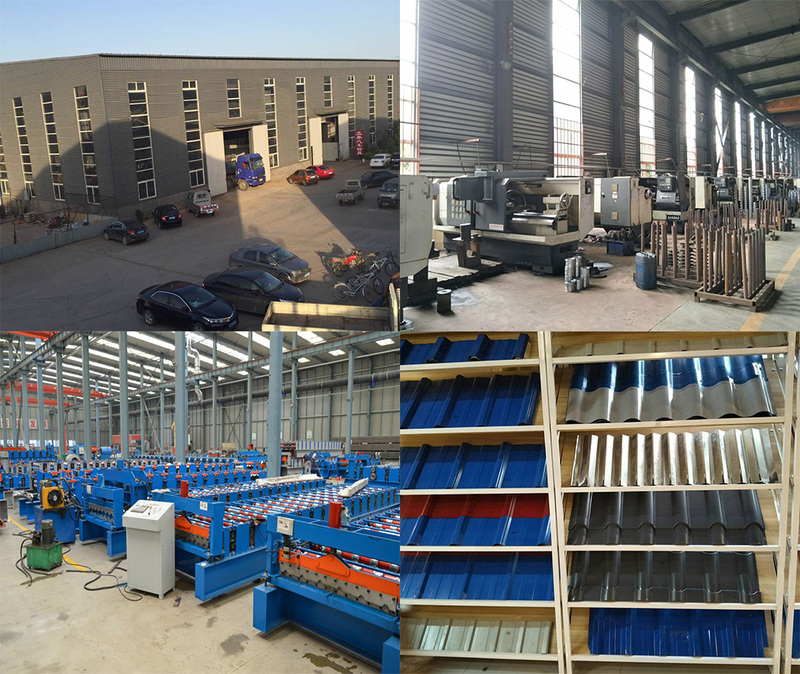 So now our company can manufacture a wide range of roll forming machines, such as tile machines, purlin machines, ridge cap machines, tube and pipe machines, metal deck machines, panel machines and folding machines, etc. In 2007,We started to do the business of exporting the machine. 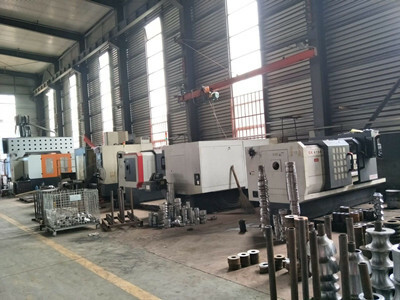 Because of the good quality of our machine,our business turnover has reached USD815,000 at the first year. Our 10 years of international experience ensures we can offer you a high standard of sophistication and efficiently machine your required.We promise you that we will deliver on our claims and that we will provide you with efficient, accurate and high speed roll forming lines at an economical price and with a very level of reliability. 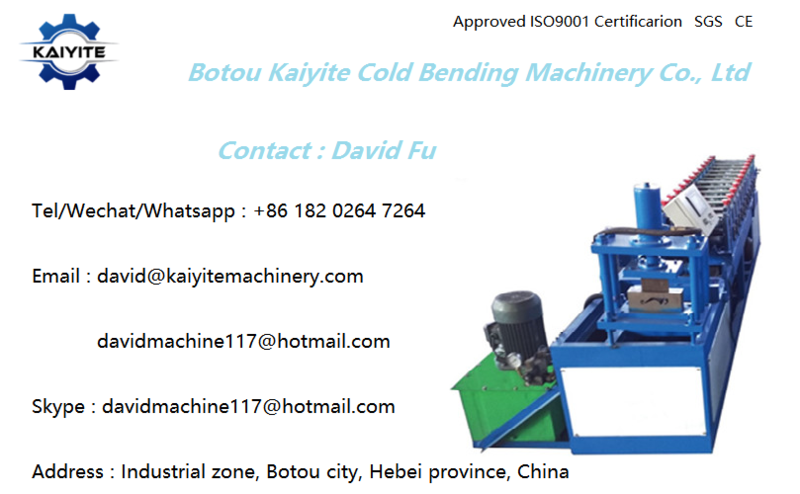 Company Name: Botou Kaiyite Cold Bending Machinery Co.,Ltd.